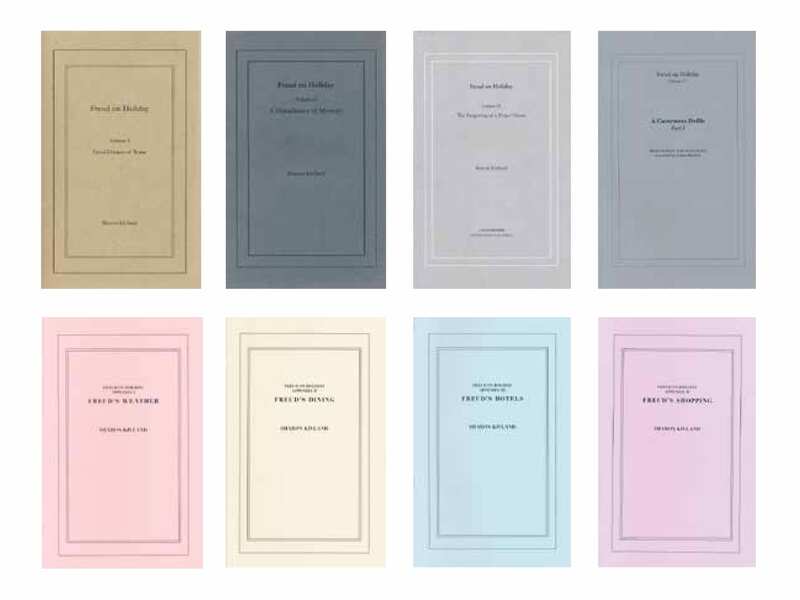 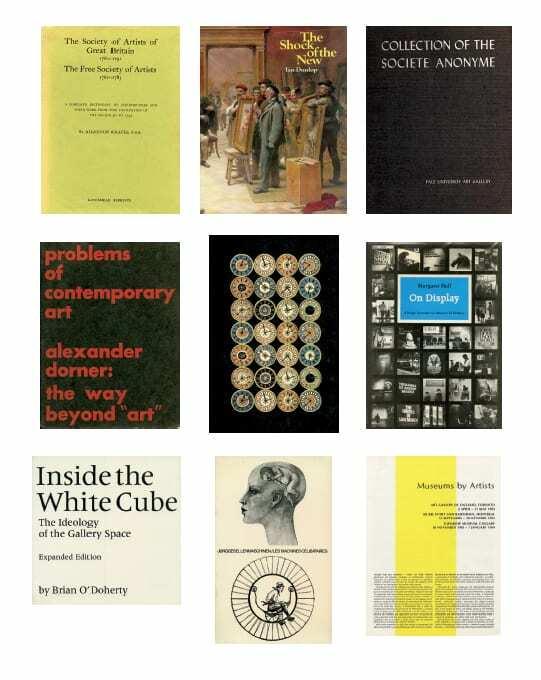 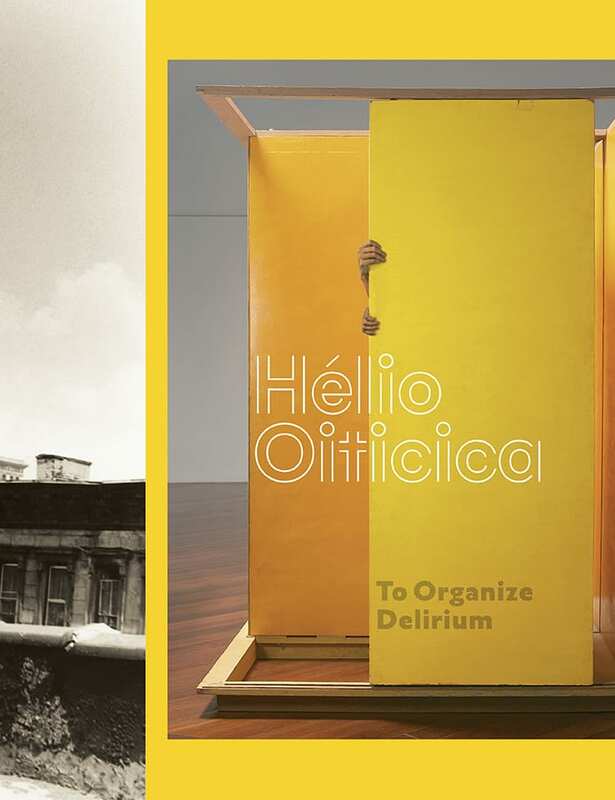 Charissa Terranova discusses the exhibition and catalogue, Conceptual Art in Britain 1964–1979, which was on view at the Tate Britain from April 12–August 29, 2016. 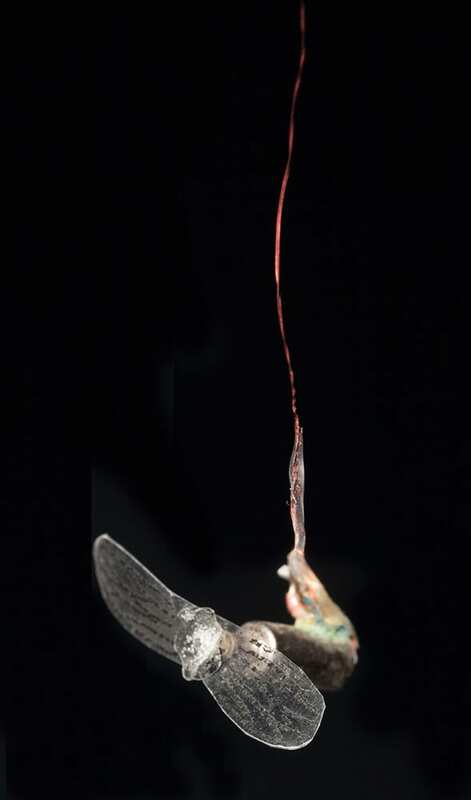 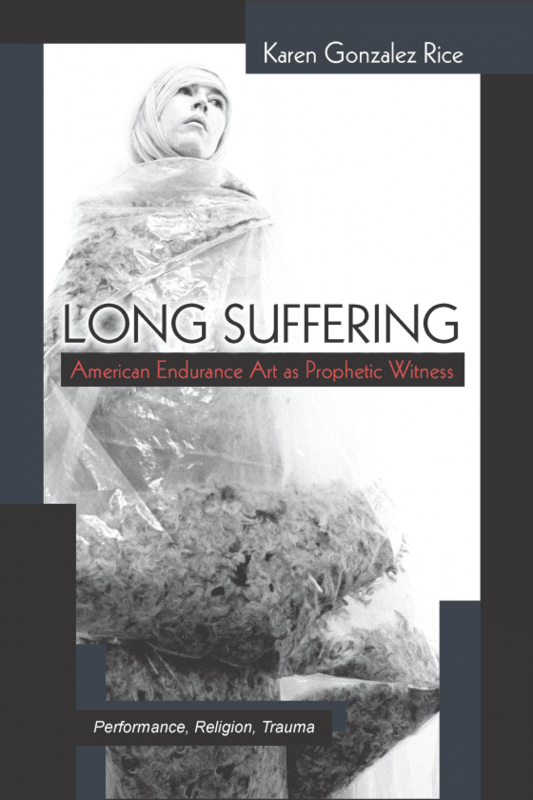 Charissa Terranova reviews Wetware: Art, Agency, Animation, which was on view at the Beall Center for Art + Technology, University of California, Irvine, from February 6–May 7, 2016. 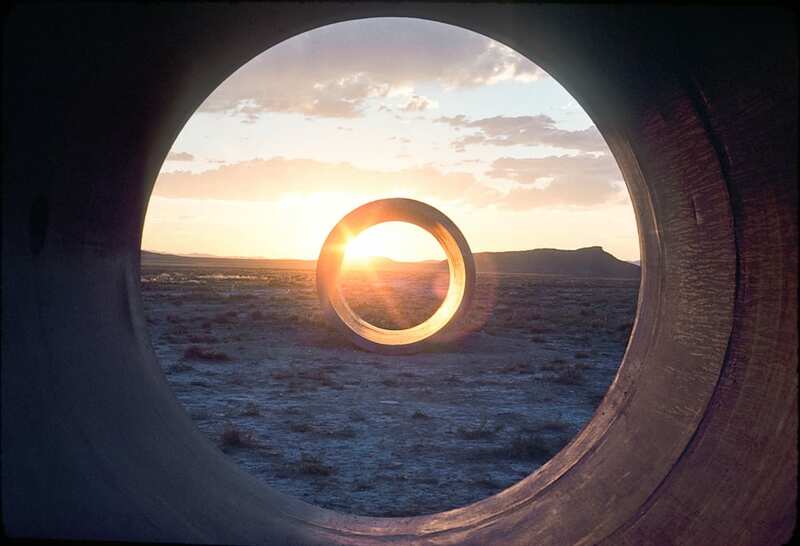 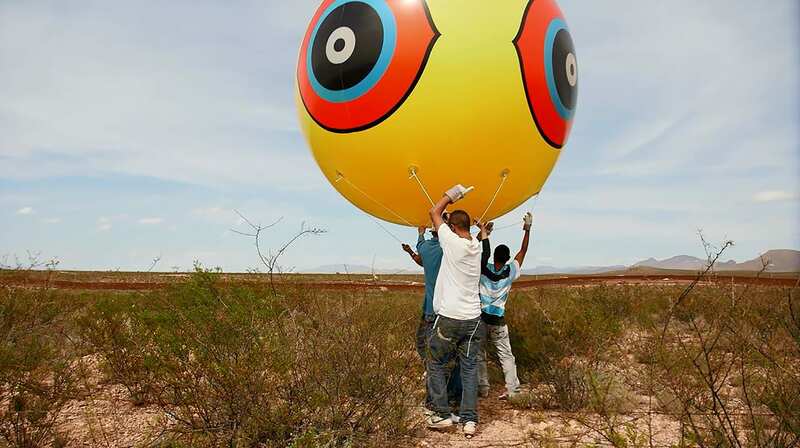 Chris Taylor reviews Troublemakers: The Story of Land Art (2015), written and directed by James Crump. 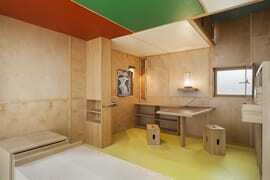 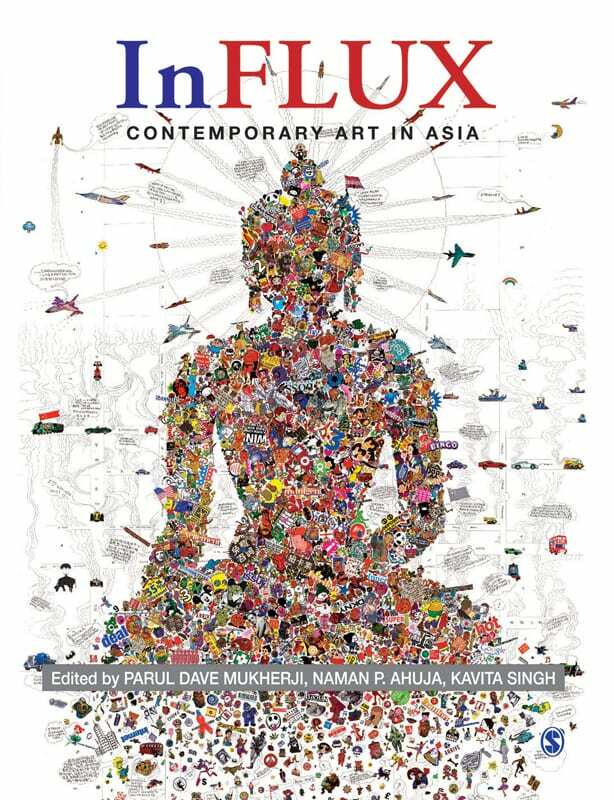 Sonal Khullar reviews InFlux: Contemporary Art in Asia edited by Parul Dave-Mukherji, Naman P. Ahuja, and Kavita Singh. 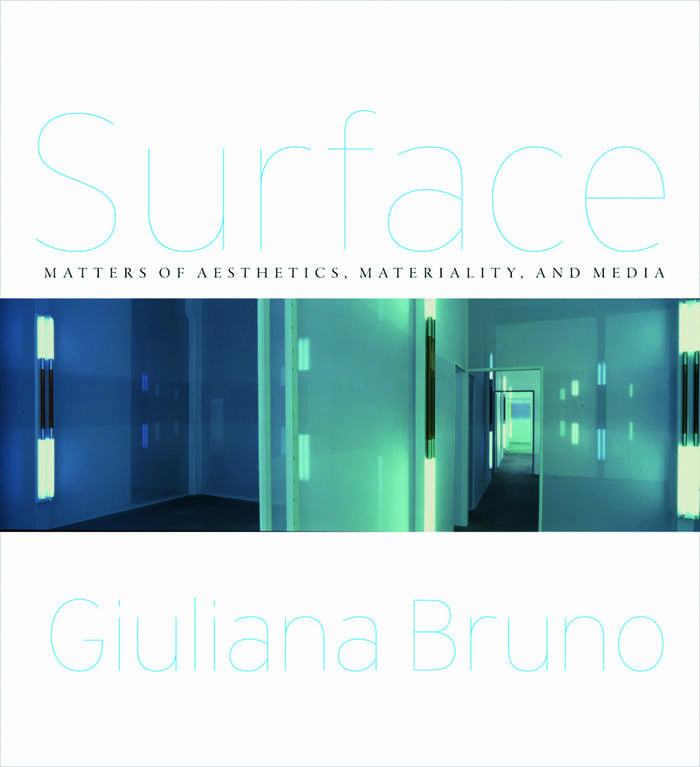 Swagato Chakravorty reviews Surface: Matters of Aesthetics, Materiality, and Media by Giuliana Bruno. 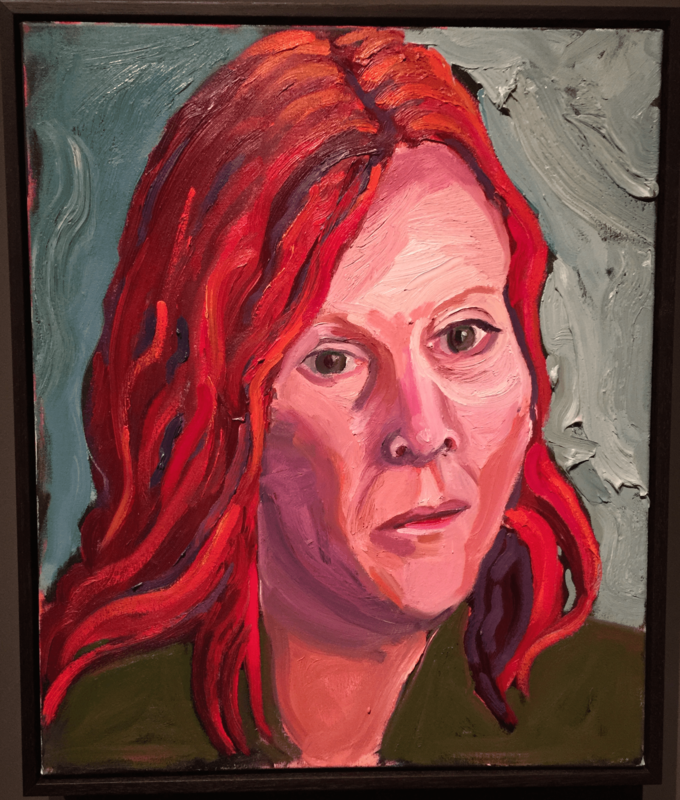 Elizabeth Legge reviews Sharon Kivland’s Freud on Holiday series. 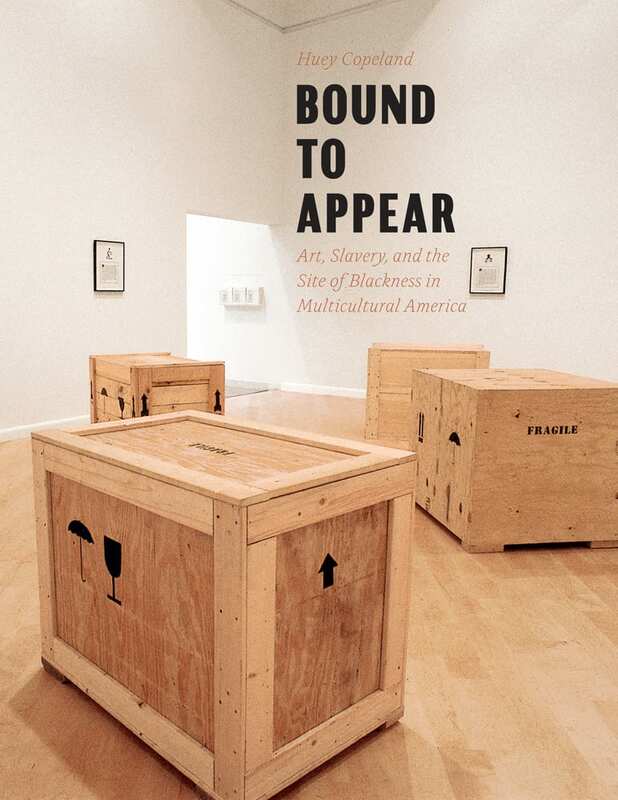 Sampada Aranke reviews Bound to Appear: Art, Slavery, and the Site of Blackness in Multicultural America by Huey Copeland. 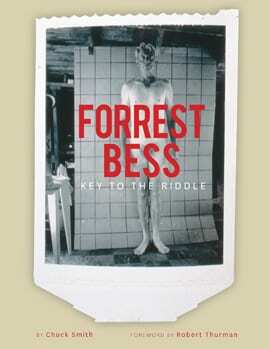 Although mystery has surrounded the life of Forrest Bess since he died in 1977, quite a bit of the cloud is dispelled in Chuck Smith’s new book, Forrest Bess: Key to the Riddle. 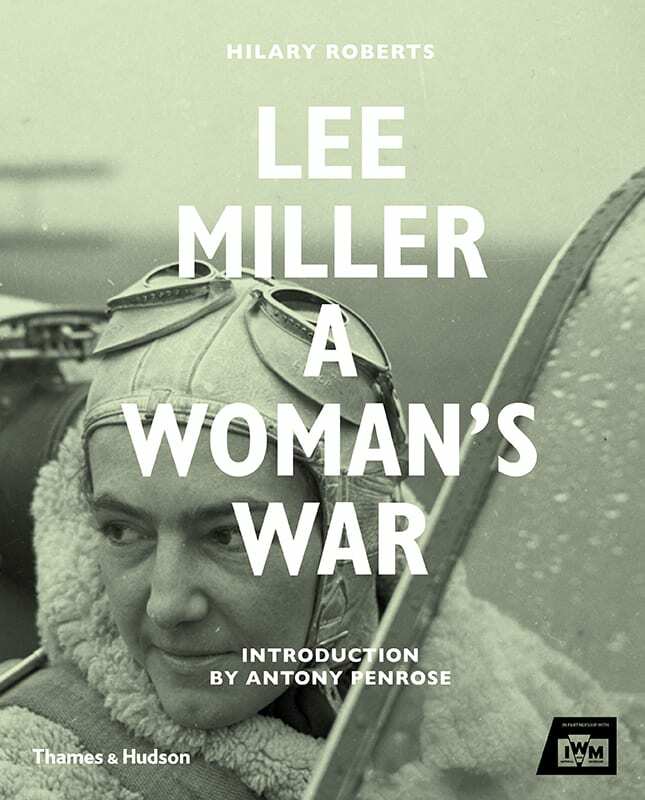 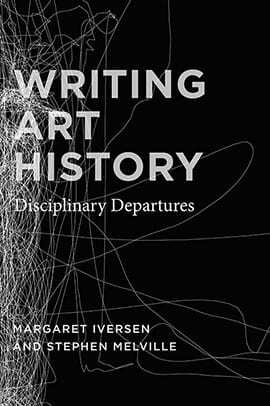 A follow-up to a film Smith made in 1999, it is an ideal combination of monograph and biography. 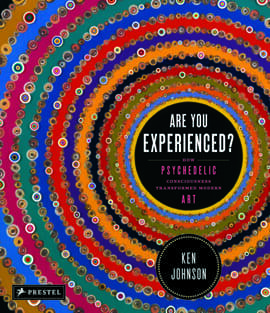 When H. H. Arnason published the first edition of his 1968 book The History of Modern Art, it ended with a one-page entry on “Psychedelic Art.” Positioning the inchoate movement as a bridge between the modern and contemporary periods, the entry was a blueprint for a future that would never come to pass, and was expunged from all further editions, helping to relegate psychedelia to the proverbial dustbin of history. 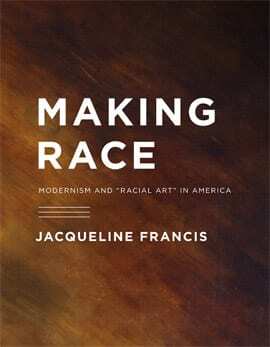 It is exciting to read two books that demonstrate the power, impact, and necessity of art history’s engagement with critical race studies—especially in the context of scholarship on modernist American art. 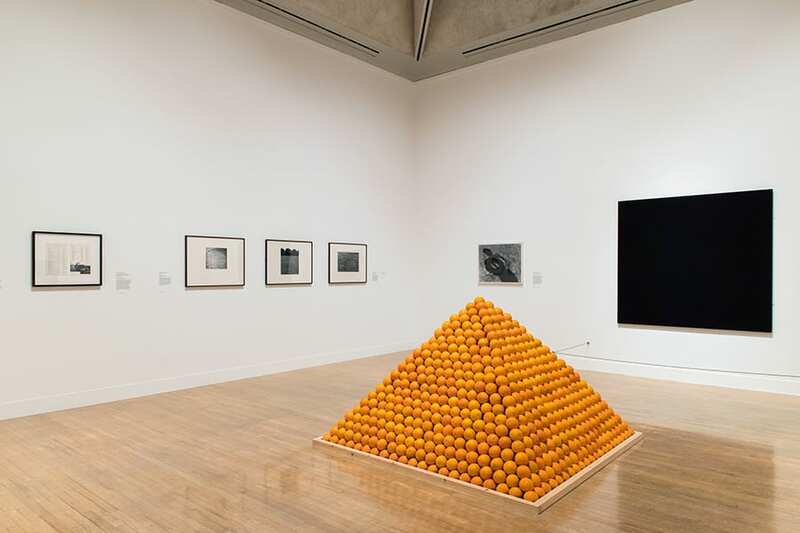 Spurred by global economic contractions, by the attention of politicians, legislators, and pundits, and certainly also by the historical curiosity and critical orientation of its ranks, the academy at present is in the thrall of self-scrutiny. 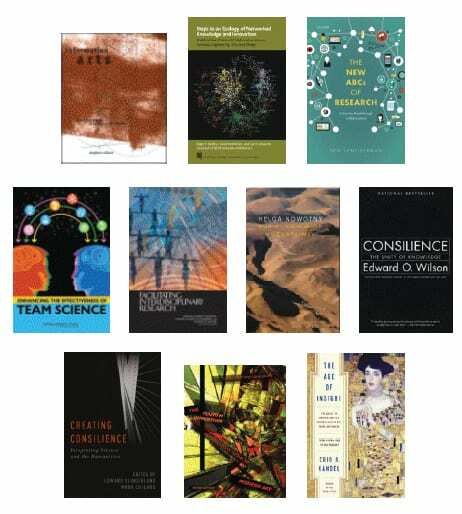 What is the past, present, and future of the research university, an invention of stunningly recent vintage and yet of remarkable structural resilience?